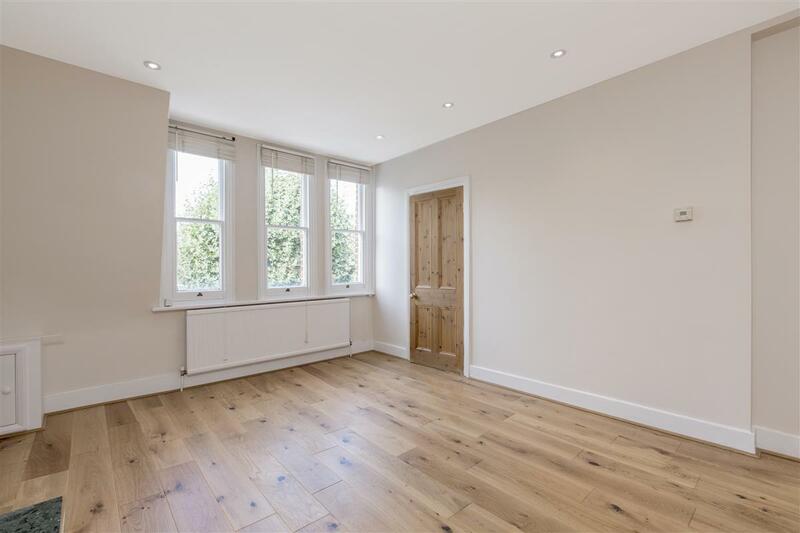 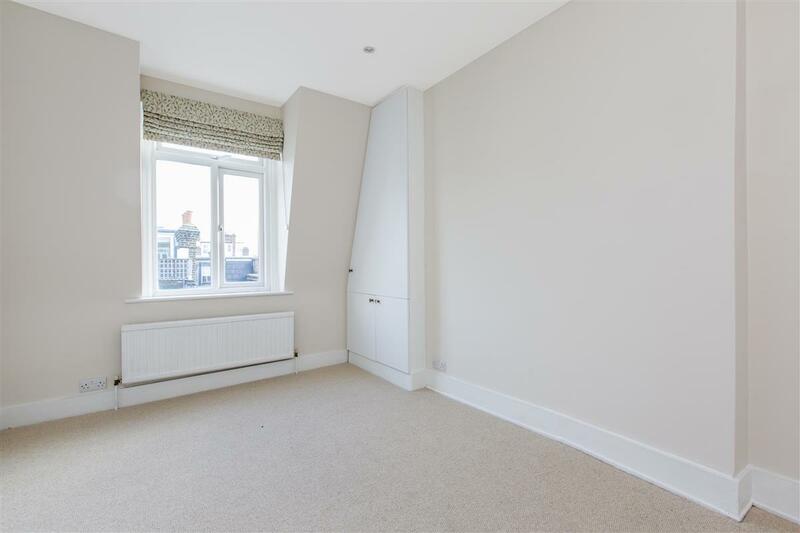 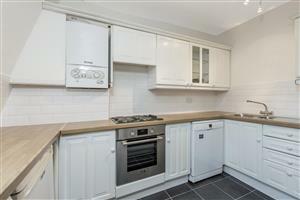 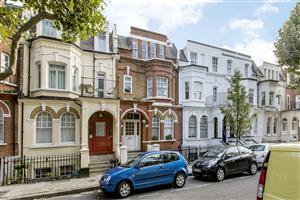 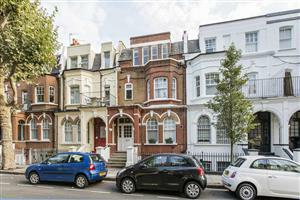 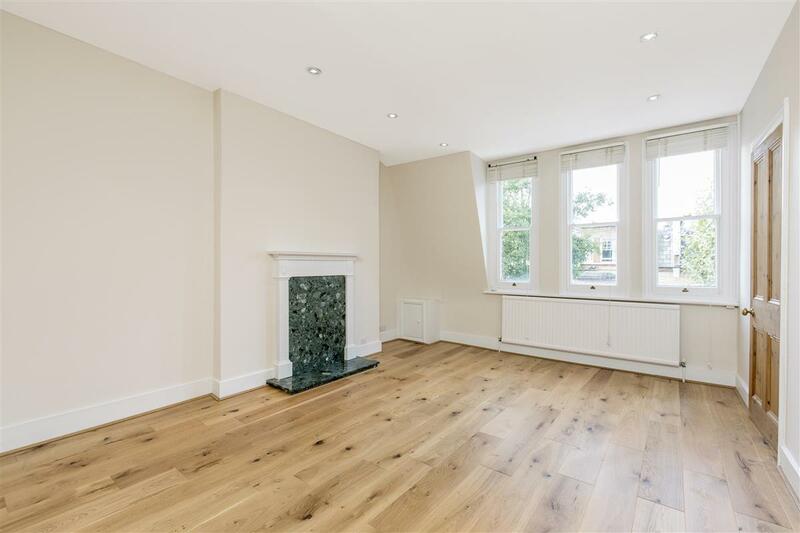 A recently refurbish one bedroom flat, offering 506 sq ft of fantastic living space on one of Fulham’s most desirable roads. Situated on the second floor of a Victorian terraced house, the property consists of a wonderful reception room, offering a great combination of living and entertaining space. 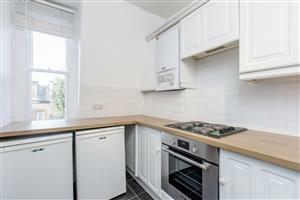 The fully fitted and well-presented kitchen is conveniently located just off the reception room. 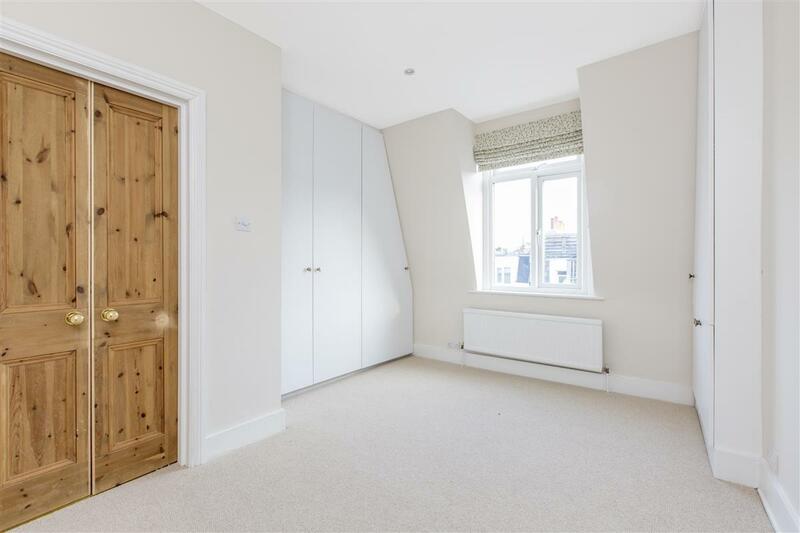 The good sized double bedroom off the central hallway has excellent storage by way of fitted wardrobes, and a large window flooding the room with natural light. 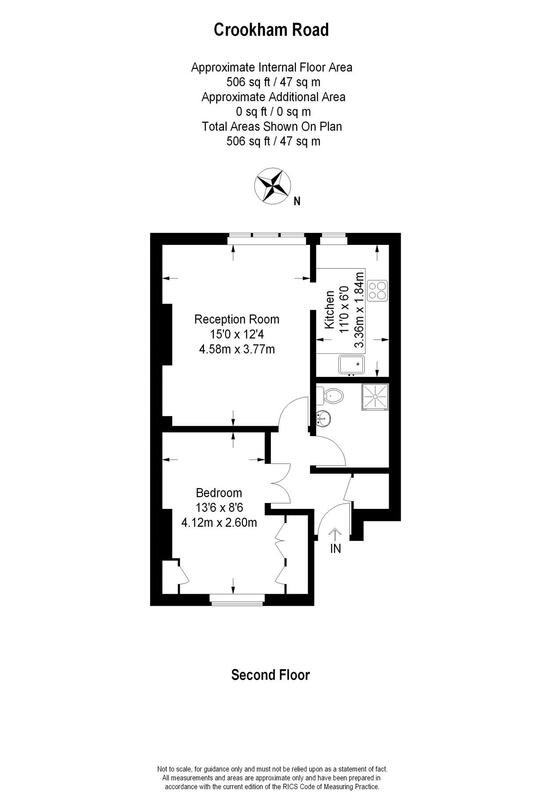 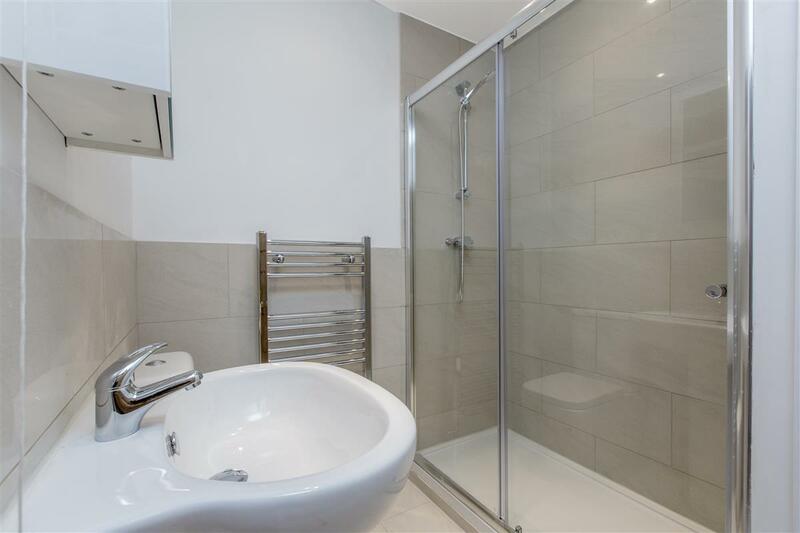 The flat is served by an immaculate and recently fitted shower room. This flat has a fantastic feeling of light and space throughout and would be an excellent flat for a first time buyer or an ideal rental investment. 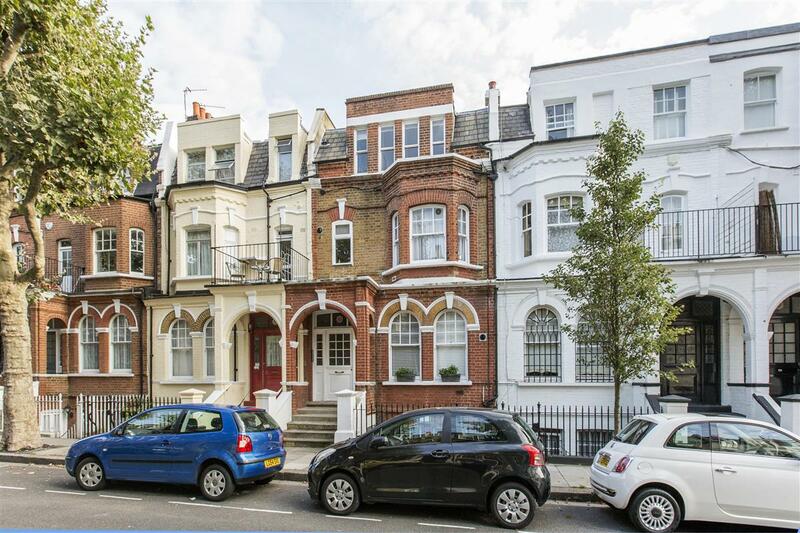 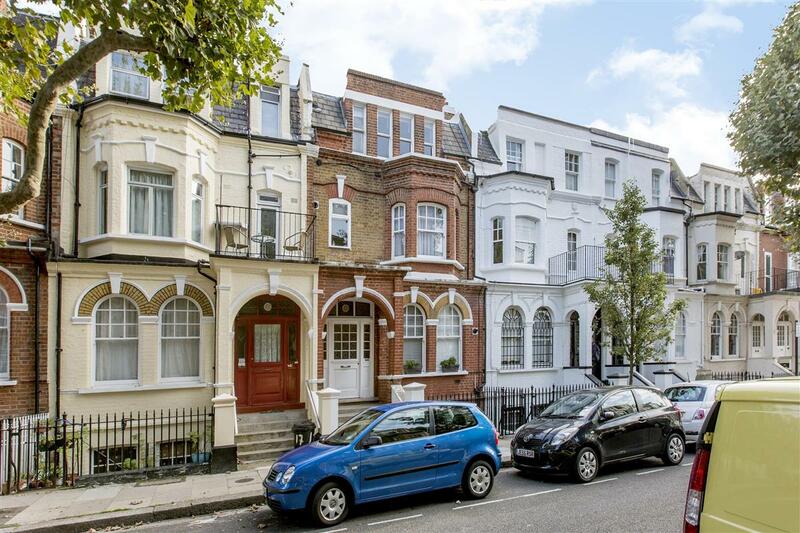 Crookham Road is a highly desirable location, close to the many shops, bars and restaurants along the Fulham Road and is in close proximity to Parsons Green underground station.